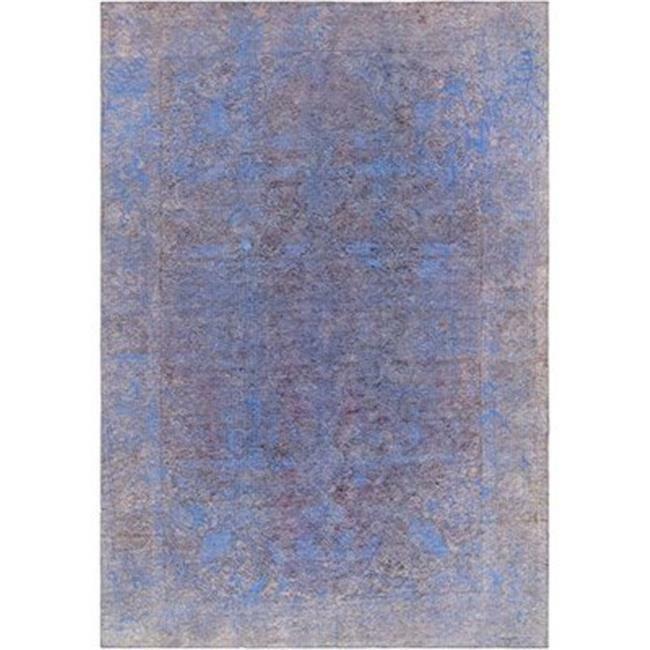 Looking for a rug that makes a statement. Look no further than this gorgeous overdyed rug. Now Pasargad's best selling rug category, these powerful and contemporary carpets which are still rooted in tradition can define a room. But what exactly are Pasargad overdyed rugs. They are one of a kind carpets that are knotted with traditional Persian rug motifs using top grade wools and dyed in bold colors that are hot in fashion and home decor right now. They offer a vintage look and they are on trend.